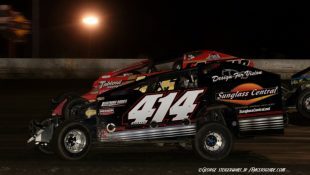 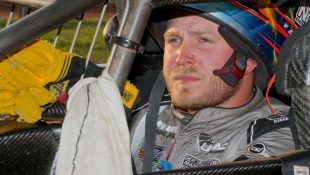 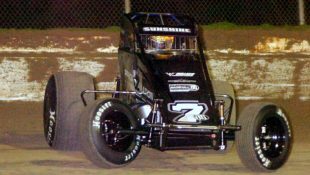 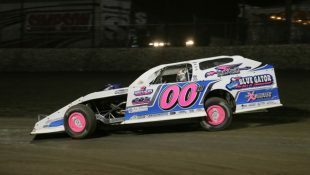 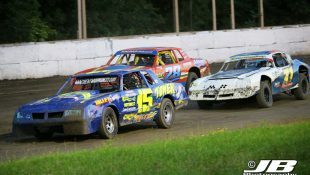 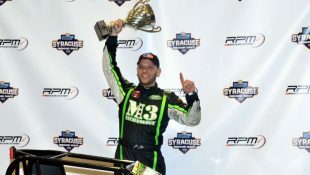 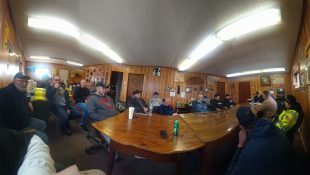 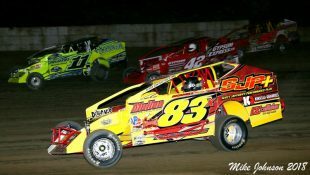 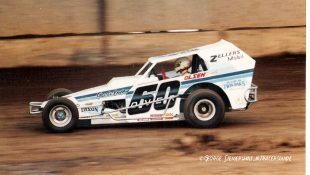 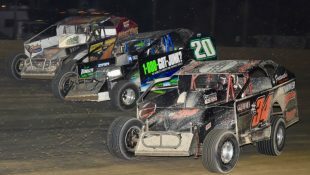 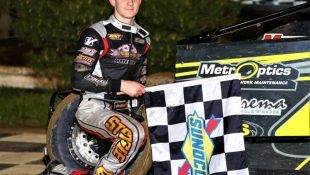 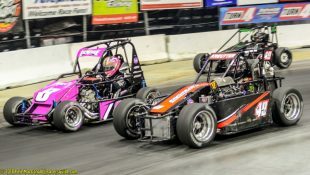 Pierce Banks $20,000 Pittsburgher Prize :Racers Guide – The Web's #1 Racers' Online Directory! 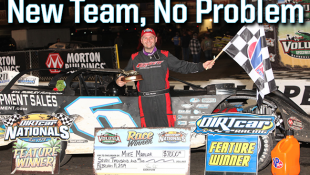 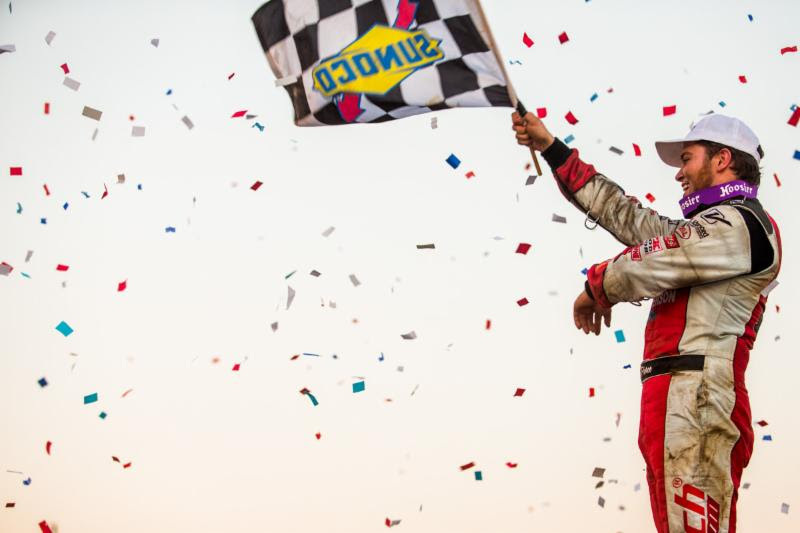 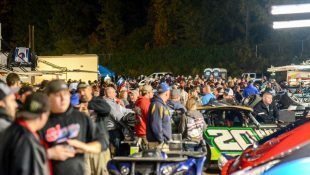 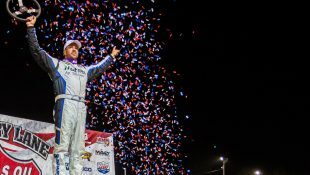 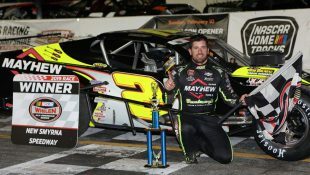 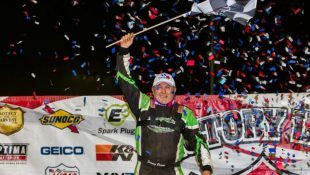 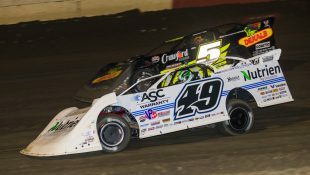 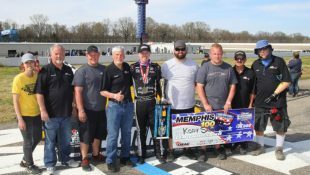 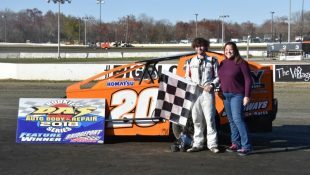 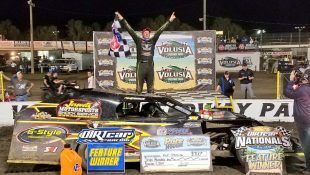 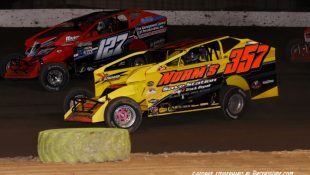 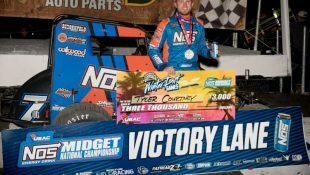 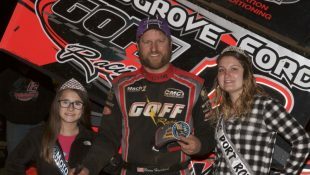 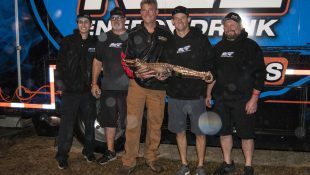 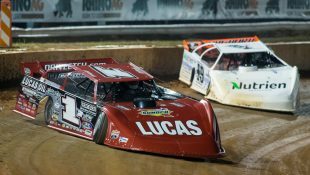 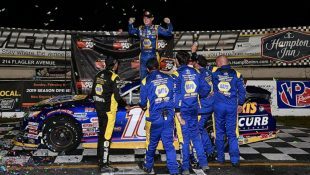 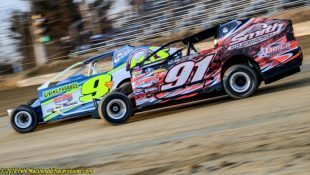 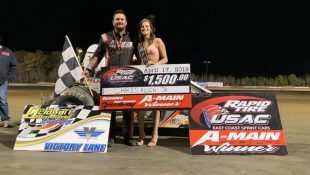 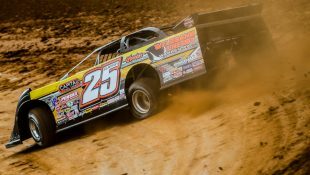 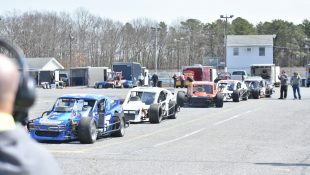 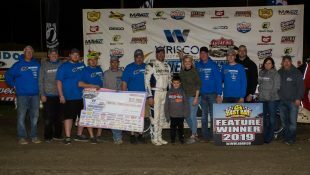 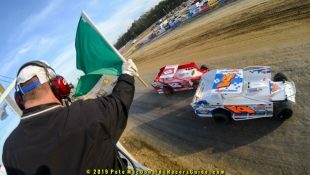 Pierce started tenth on the grid and pitted on lap 44 for a fresh right rear tire before charging through the field and finally overtaking Owens in the final nine laps of the race – securing his fourth Lucas Oil Late Model Dirt Series win of the season. 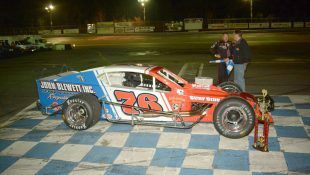 Owens crossed the line in second-place with Earl Pearson Jr. taking third. 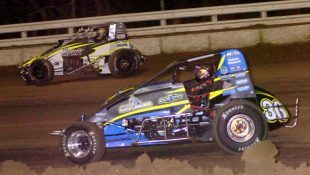 Jonathan Davenport and Josh Richards completed the top five. 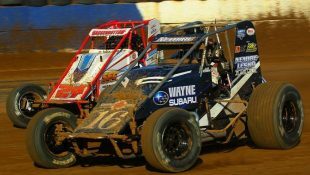 “Our car was better on longer runs. 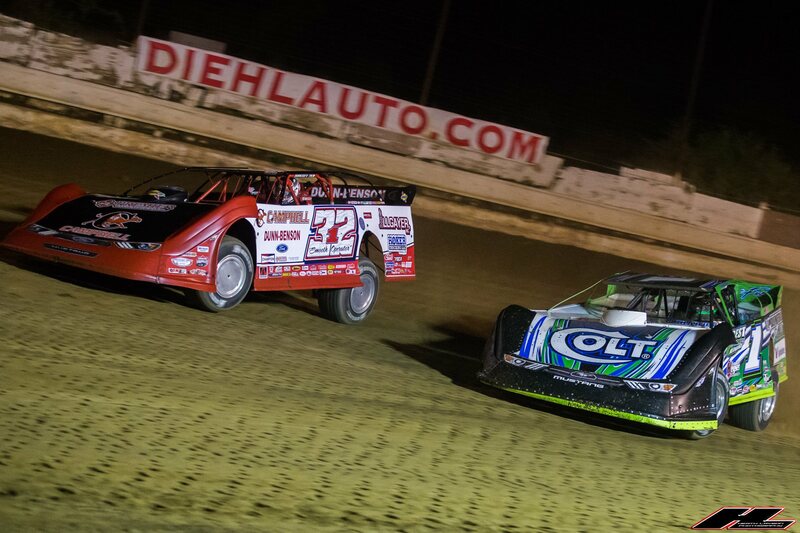 I didn’t know how this race would turn out since this is my first time ever racing here. 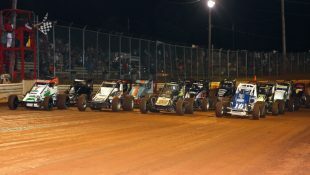 It is truly a momentum track and it turned out to be a great race. 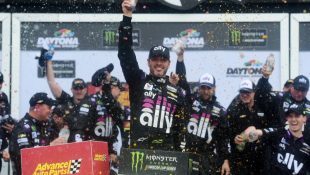 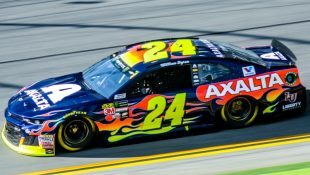 I hope we get to come back here next year,” said the winner. 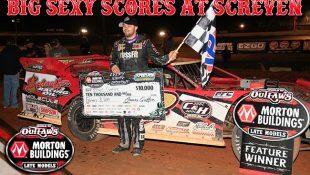 The winner’s Dunn-Benson Motorsports, Rocket Chassis is powered by a Pro Power Engine and sponsored by: Campbell University, Allgayer Inc., Hoker Trucking LLC, Premier Waste Services, Dunn-Benson Ford, Berger’s Marina, Sunoco Race Fuels, Messilla Valley Transportation, Schoenfeld Headers, and Carnaghi Towing. 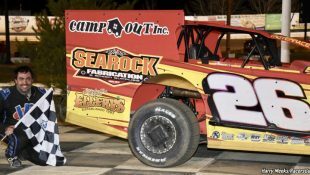 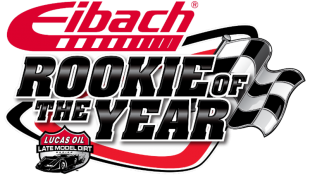 Completing the top ten were Tim McCreadie, Ricky Thornton Jr., Don O’Neal, Dennis Erb Jr., and Darrell Lanigan. 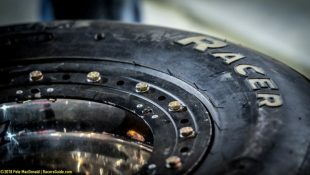 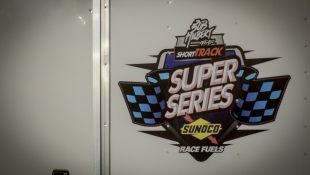 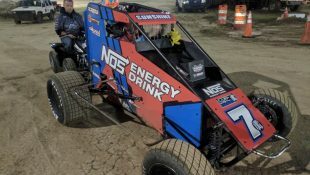 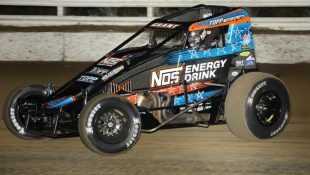 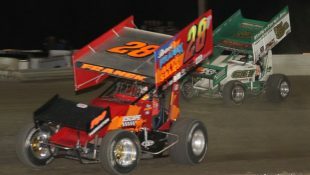 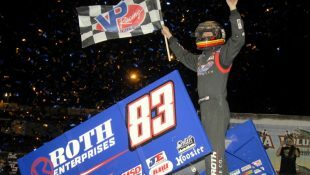 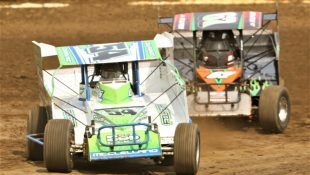 Pittsburgh’s Pennsylvania Motor Speedway – Imperial, Pa.
Allstar Performance Power Move of the Race: Ricky Thornton Jr.